Since 2003, Magis has been producing the Nimrod chair by Marc Newson. The Nimrod, that was born in Australia, is an extraordinarily successful design that became one of the most famous products by the Italian manufacturer. Nimrod not only impresses with its clear look and attractive curves, it is also extremely comfortable. The frame is made of polyethylene, manufactured using injection moulding. 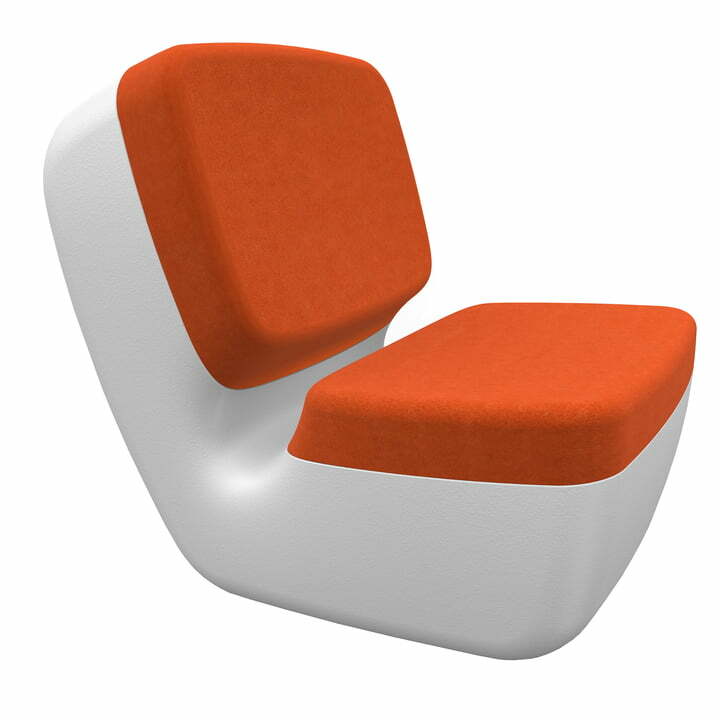 The seat is made of foamed polyurethane covered with a removable woolen cover. 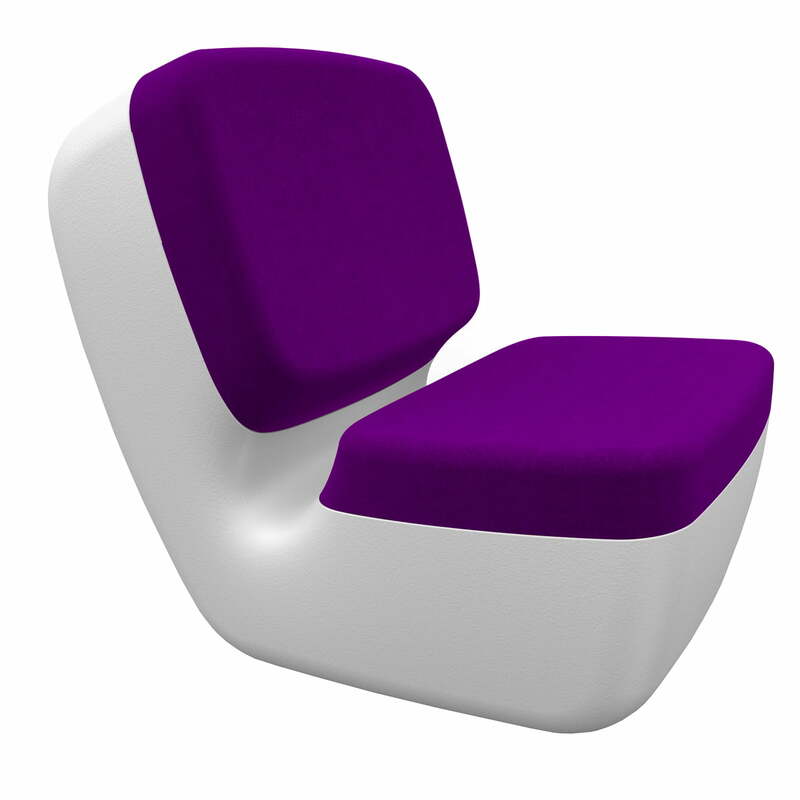 The seat shell is available in white, the cover is available in purple, green, yellow and orange.